IVECO|DEUTZ|CUMMINS|LOVOL|ISUZU|DIESEL ENGINE PARTS|Massey Ferguson Welcome to Sinodiesel! 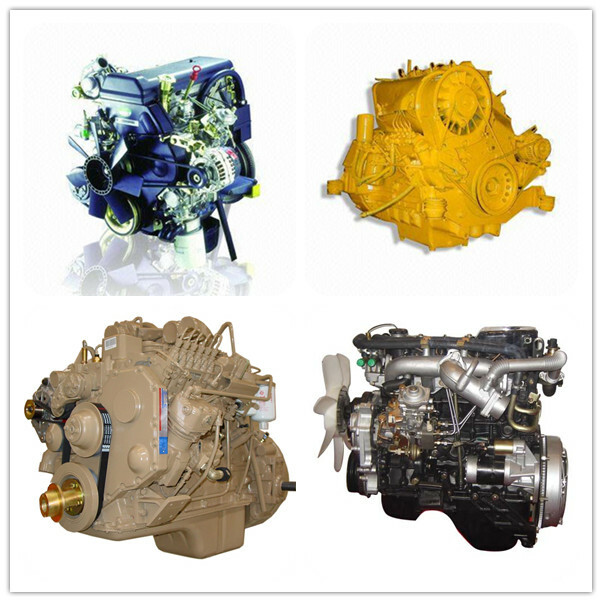 Our main products include diesel engine and parts for brands like Iveco, Cummins, Deutz, Perkins, Isuzu. 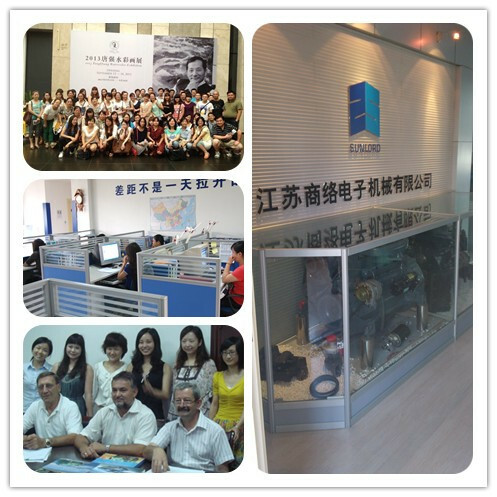 They are usually applied in vehicle, industry machinery, generator and marine etc. fields.